What about the Tiran 5? Is it eligible? I read Israel used them from the late 60s until the 80s. Yes, but I'm thinking they probably captured them in '67, I doubt they actually got around to using them in those few days. Darn! I really wanted to build that sucker. Then I'd say build it, even if it doesn't fit in this campaign! Campaigns are for group building and perhaps helping to provide inspiration. If you have something you particularly want to build start a build thread here on Armorama and have at it! You don't need any further inspiration and I expect the fine modelers here on this site will chime in with camaraderie. I say the ribbon looks great! Hi guys. I built the Tamiya M51 for the Tamiya II campaign just a little while ago. I added a bit of PE and some resin stowage. It was a great kit to build I highly recommend it. You can check out the finished product in the gallery if you like. Absolutely not too late so as long as it's the "early" ('67) version, you're good! Welcome! 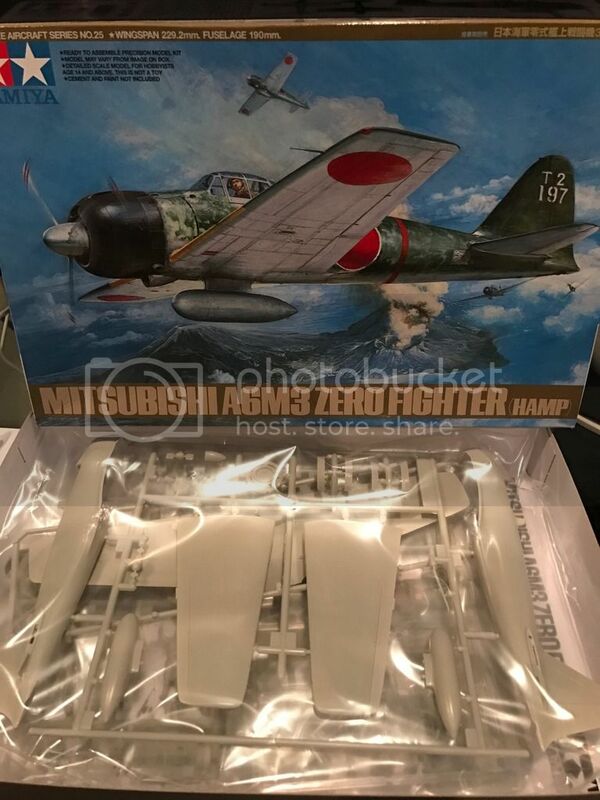 Be aware that the Dragon kit represents a late M51, not the early version from '67. Necessary modifications aren't huge, but the engine deck at least has to be redone (see various builds of the Tamiya kit, it has the right configuration). I'm going to give this one a try, picked up the AFV Club M38 jeep anti-tank variant for short money on EvilBay and the Accurate Armour IDF update is on order as well. How di I sign up? Signing up is really pretty painless. Just click on the CAMPAIGNS tab above, scroll down the menu until you find the campaign you want to enlist for, this one is under General Modeling; click on it and you should see a button that says ENLIST above the roster of participants (if you don't you have to sign in then you'll see it) just click on that and you're in. Of course that's when the hard part begins, waiting for the campaign to start. Thanks John! That's the procedure Israel, let me know if it doesn't work for you. This is what I'm going to build! Nice looking kit Larry, but I think you're in the wrong campaign. Well, it's time for this one to kick off! The official thread for this campaign, as I mentioned is here on AeroScale. Please post all campaign specific discussion and pics on that thread. Removed by original poster on 04/13/17 - 18:03:34 (GMT).